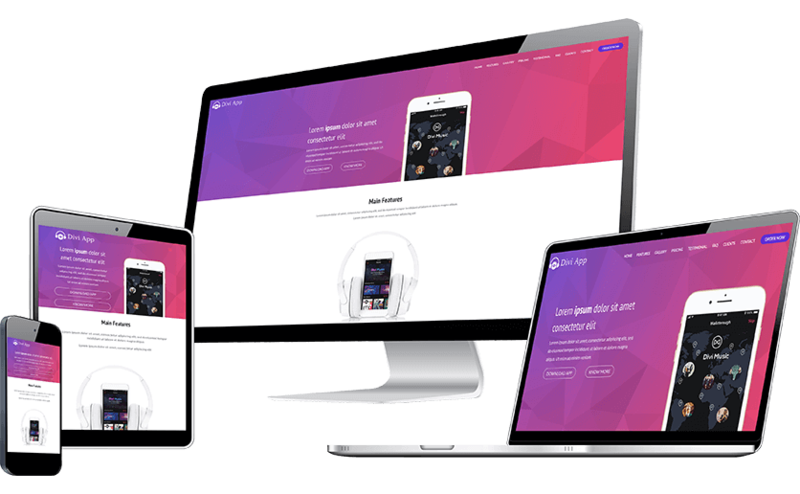 Divi Apps Child Theme for Mobile App Developers for creating a stunning single page website for their Apps. Are you looking to create a simple yet powerful landing page for your Mobile App? Check out Divi Apps Child Theme by Divi Extended. It is a single page layout that can be imported to any Divi theme and can also be used as a stand alone website for app. Divi Apps includes nicely created sections for hero image, product features sections, screen-shots, pricing table, app stats counters, download links with logo of App store and Google Play, section for reviews and a contact form at the end along with address information. Check out the live demo of Divi App Child theme and place your order using the links below.